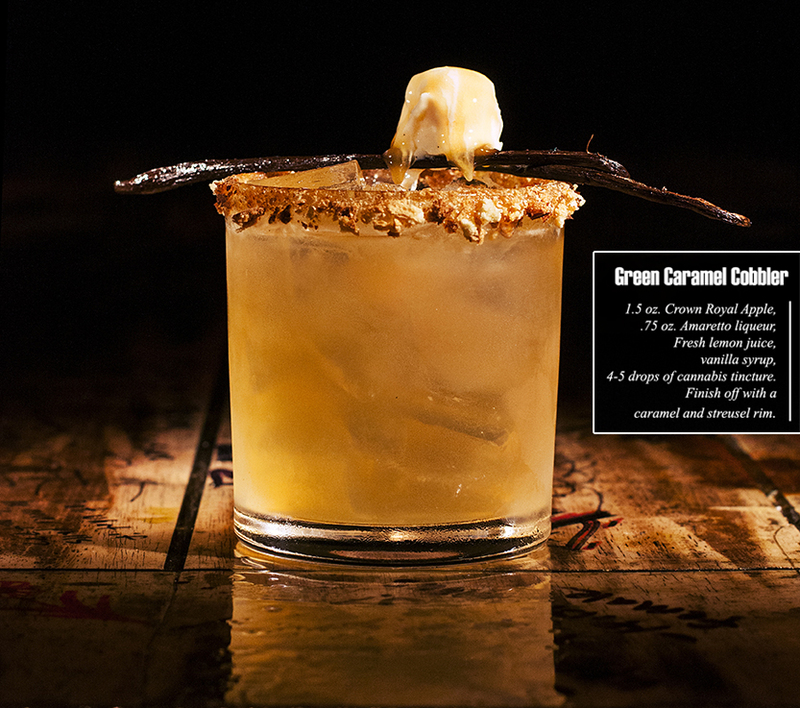 ABQ-Live Mixologist stirs up something ‘naughty and nice’ for your New Year! Without a doubt, my favorite day of celebration is New Year’s Eve. As long as I have been in the bar industry, it is easily the most joyous occasion for an entire gathering of people in any area. On any normal night in a bar, there can be any gambit of emotions stretching from owner, to manager, to guest, and even the person behind the stick. However on New Year’s Eve, there is but one collective idea: “A new beginning.” Although, most people soon forget the promises they made on December 31st, for one night everyone feels renewed, recharged, baptized in the waters of hope and usually champagne. 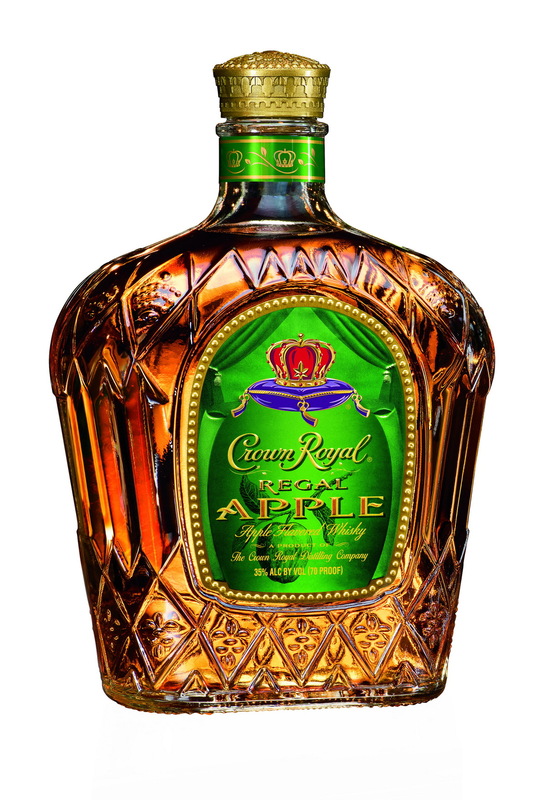 2015, personally, will be the start of many new adventures, and Crown Royal Apple is one of the newest and most interesting spirits that I have run into this year. Here are some of the different cocktail ideas I have come up with using this delicious whiskey. The first beverage I have created for this New Year is one that will warm your taste buds and your heart as the lovely liquid finds its way to your tummy and fuddles your mind. 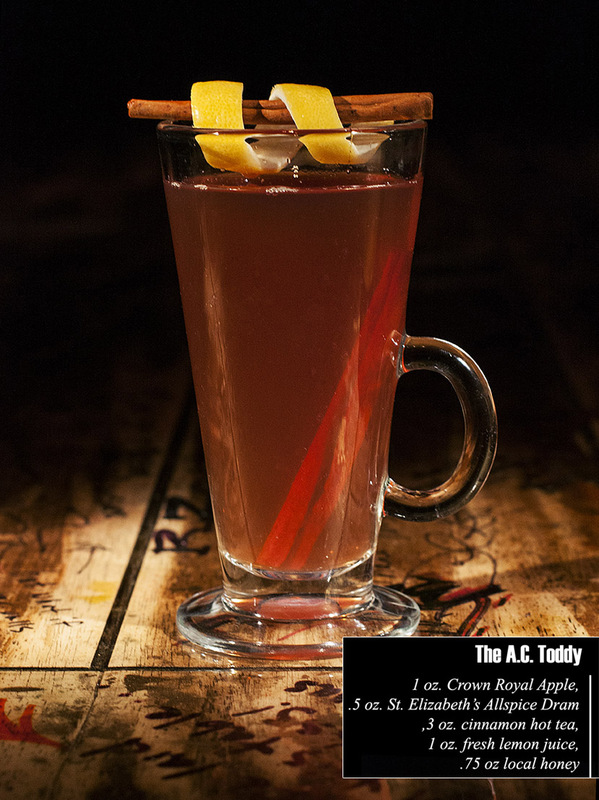 The A.C. Toddy will give you all you need to start your evening. 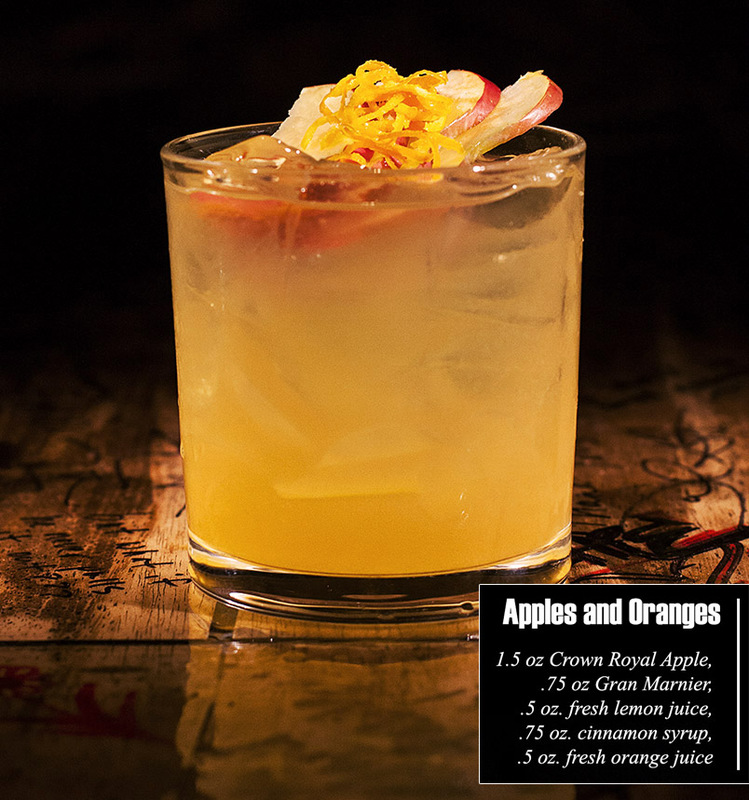 The next drink that I developed was something I wanted to try, combining some “opposite” flavors that would make for something really refreshing and different for the winter months, while still using seasonal ingredients as well. While visiting a good friend in Denver, I was introduced to a some products in Colorado that are not available (legally) in all fifty states, however, they do add a certain flavor to cocktails that is unmistakable and irreplaceable. You cannot have a New Year’s celebration without some bubbles in your life, so I wanted to make a new twist on an old favorite of mine. 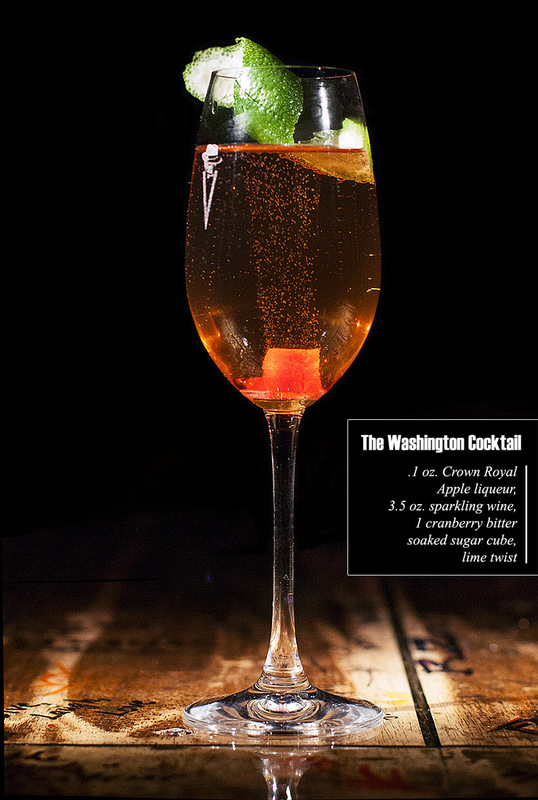 I took a rose sparkling, added a pear liqueur to the fizz, dropped a cranberry bitter soaked sugar cube to the bottom, and long lime twist. I wish everyone a safe and happy New Year, please enjoy your cocktails responsibly and may 2015 bring you happiness and joy Albuquerque! !